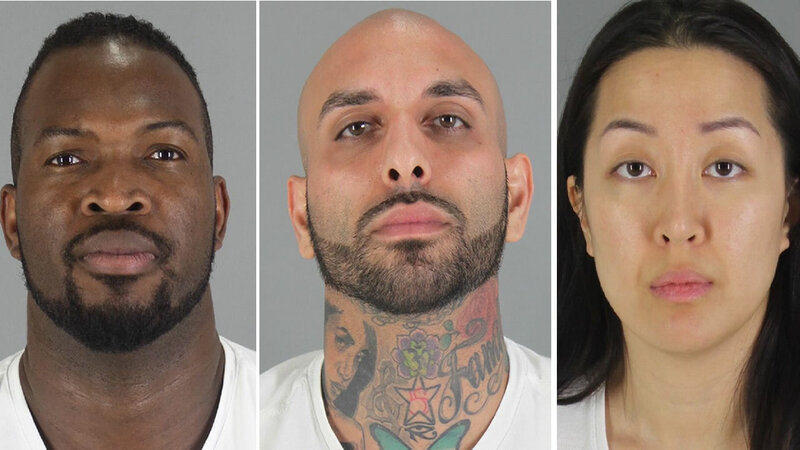 The third suspect in the murder of a Millbrae man is a little known figure in what's turned out to be a high profile homicide case. REDWOOD CITY, Calif. (KGO) -- We're learning more about the third suspect in the murder of a Millbrae man. The third suspect is Olivier Adella. He's a little known figure in what's turned out to be a high profile homicide case. 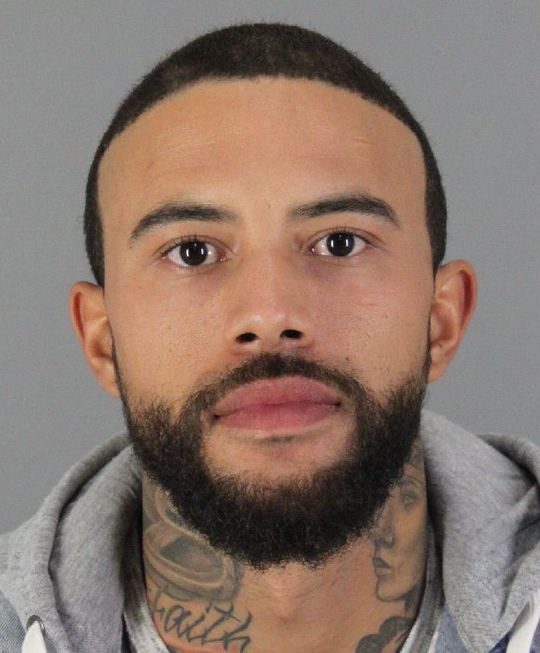 Adella, who's a mixed martial arts fighter and has had some success in the ring, was arrested last Friday at his apartment in Burlingame. The two other suspects - the victim's ex-girlfriend Tiffany Li and her current boyfriend Kayveh Bayat - were taken in the day before by a SWAT team at Li's Hillsborough mansion. Prosecutors have not said what Adella's alleged connection is to the murder of Keith Green. He's a mystery man; big and buffed, seen in photos with his wife. Adella also goes by the name of Olivier Bredenstein. On Facebook, he says they're the new parents of a baby boy. Adella works out of a 24 Hour Fitness club in Millbrae. People there did not want to go on camera, but said he was nice and friendly. He lists himself as a limo operator. His business office turned out to be a PO Box in San Bruno with mail still inside. His bio says he's from the Ivory Coast and served with the French Foreign Legion. The other two suspects, Li and Bayat, were in a relationship. Green's former attorney told ABC7 News that Green and Li broke up last year. This undated image shows Keith Green. ABC7 News obtained a document, a mutual separation agreement that Li had asked Green to sign in October. She offered him $4,000 a month plus a lump sum of $20,000 and a Range Rover. In return, she wanted Green to move out of the mansion, which her wealthy Chinese mother had bought her and resolve any financial claims he might have had. A source says Li got angry when he refused to sign. Green went missing in April. His body was found two weeks ago in Sonoma County with a bullet through his neck.